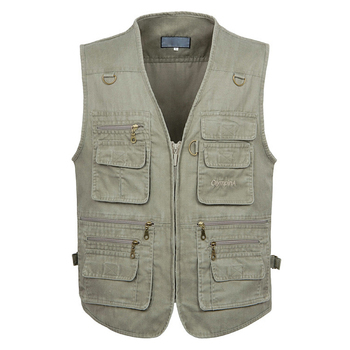 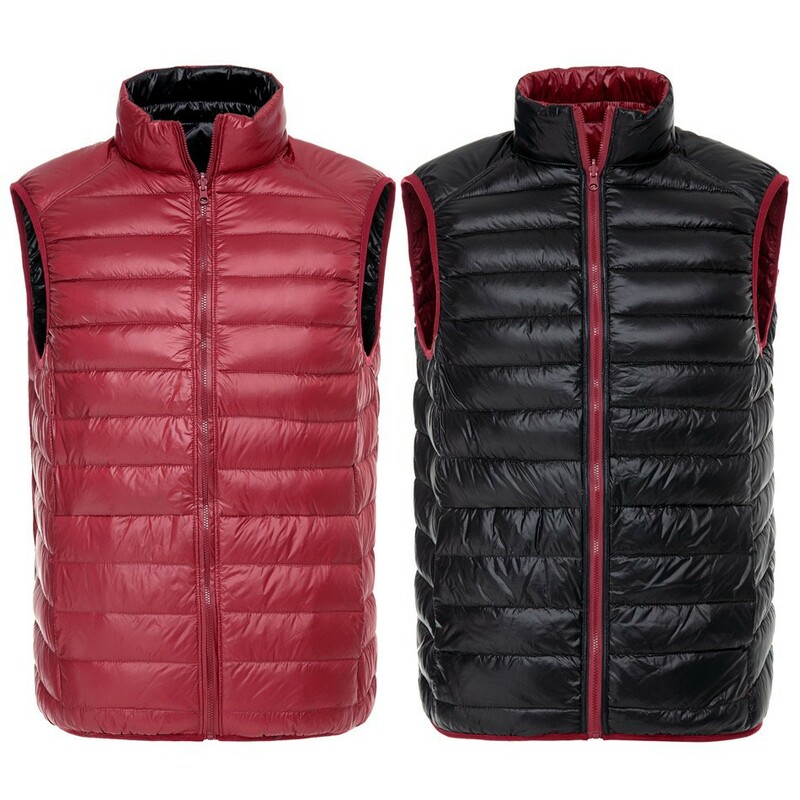 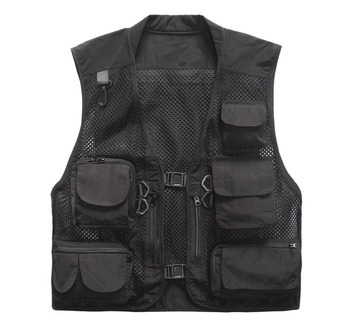 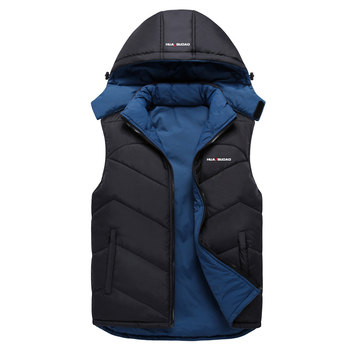 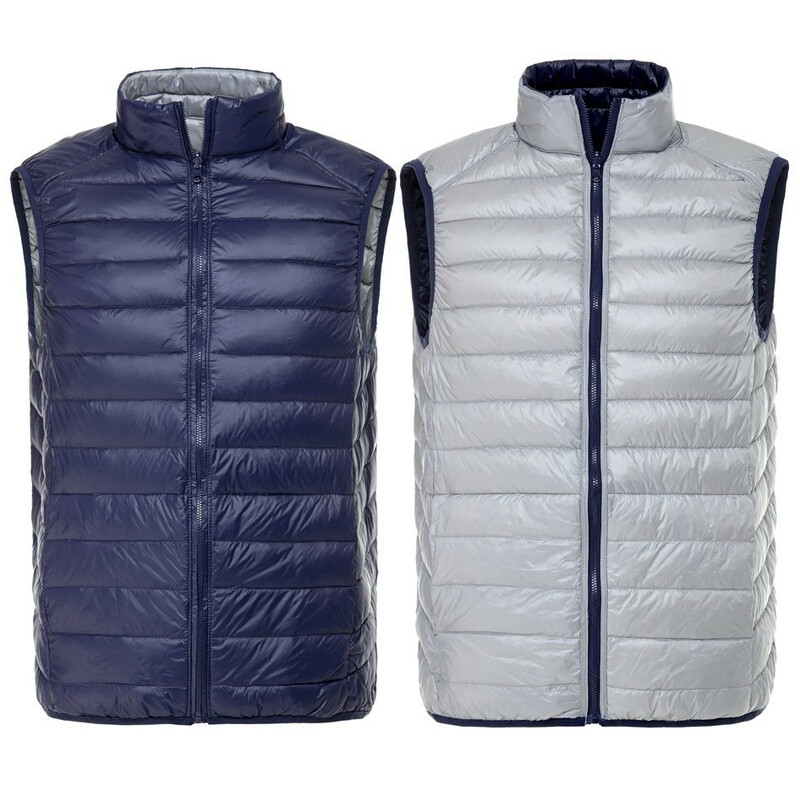 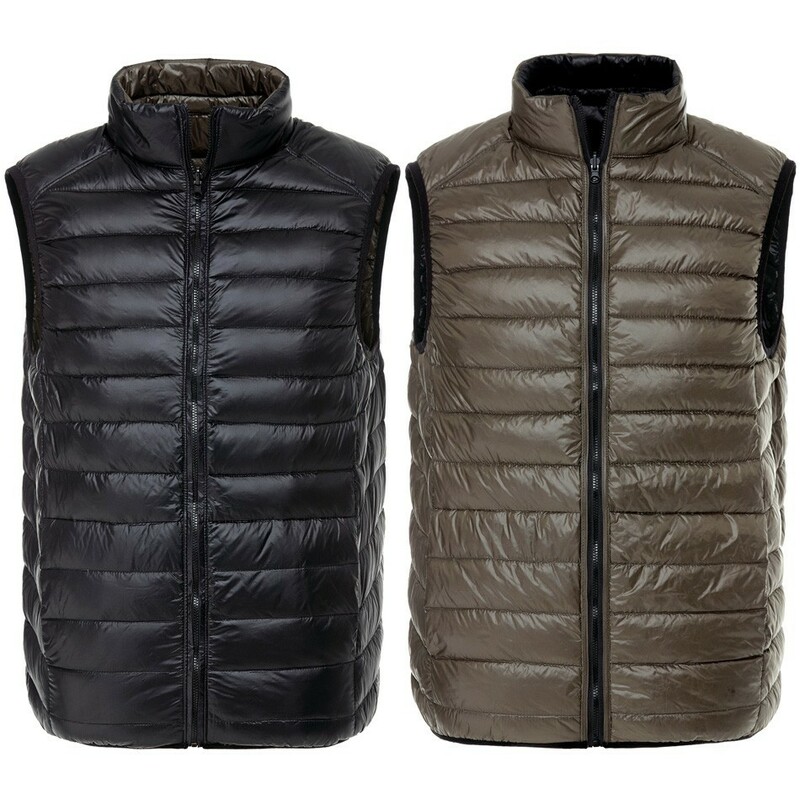 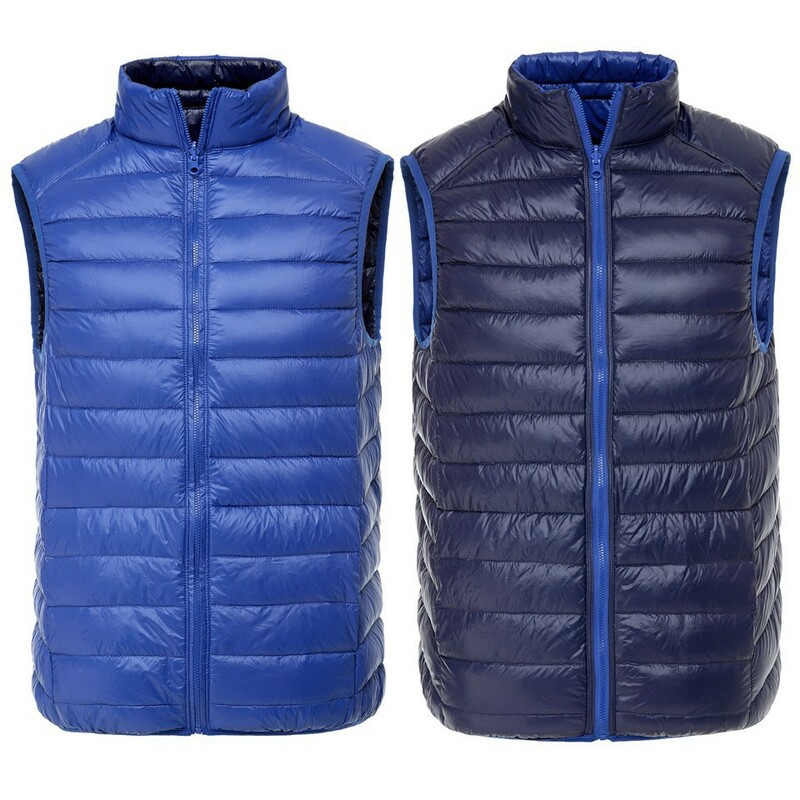 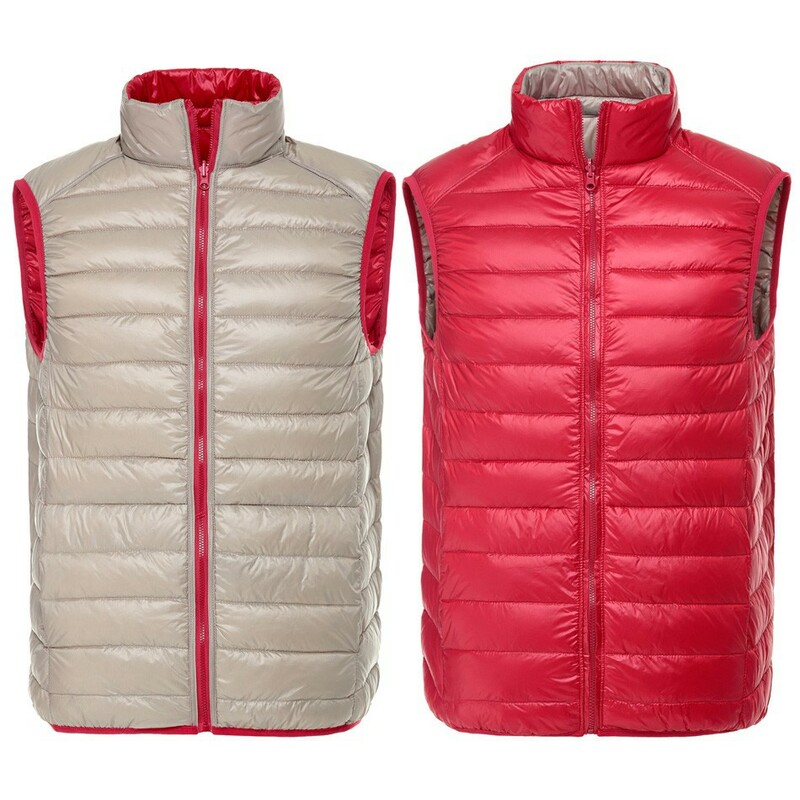 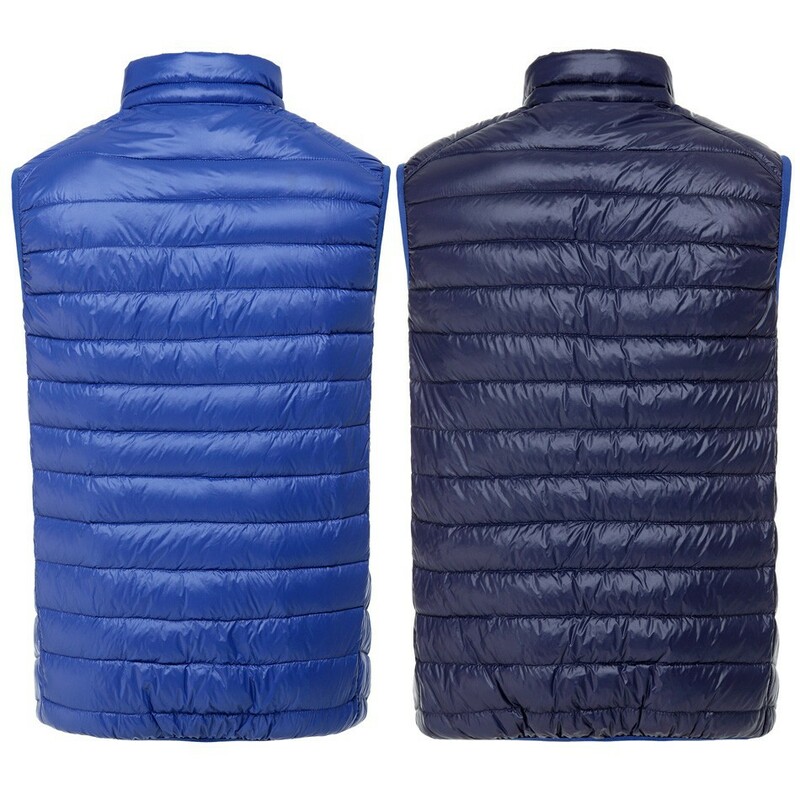 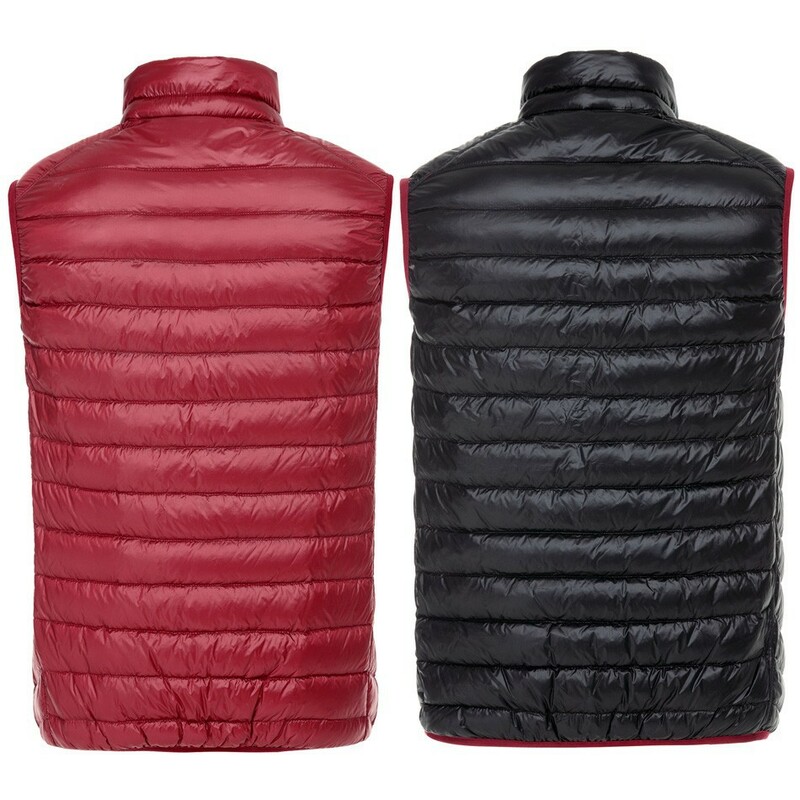 This vest has two sides, you can wear any side. 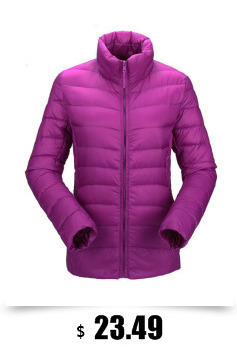 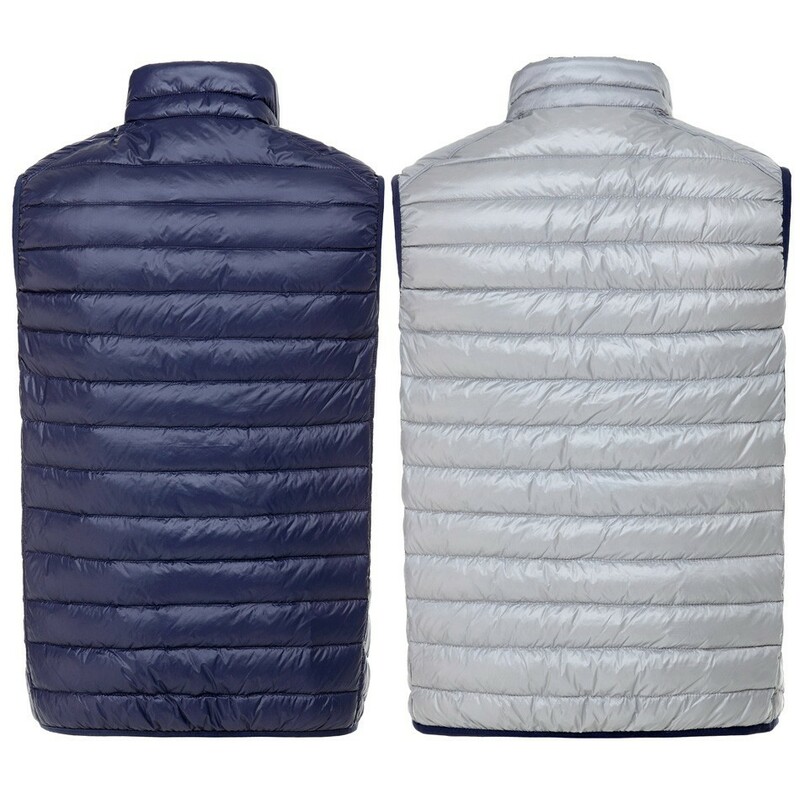 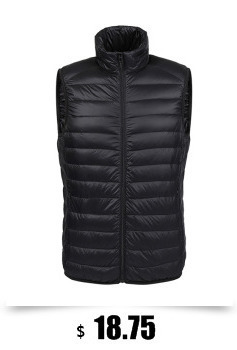 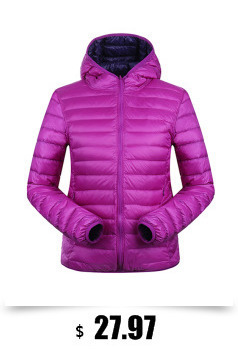 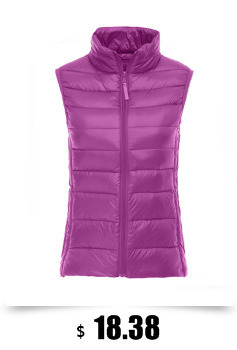 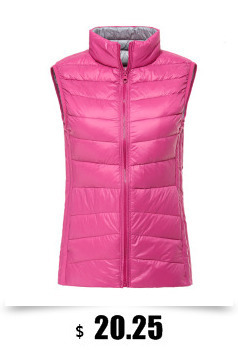 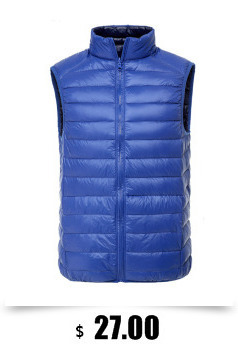 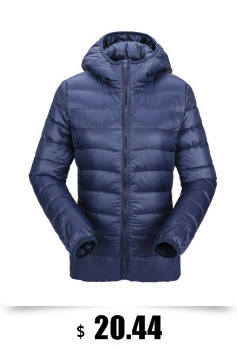 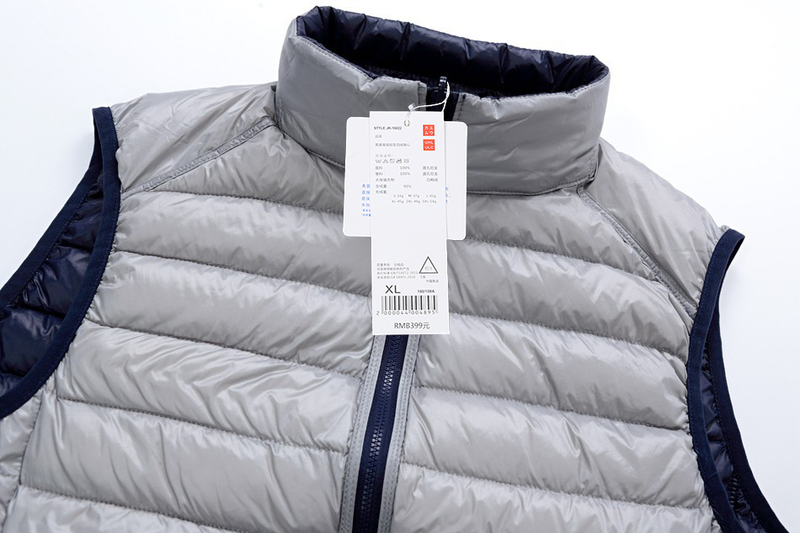 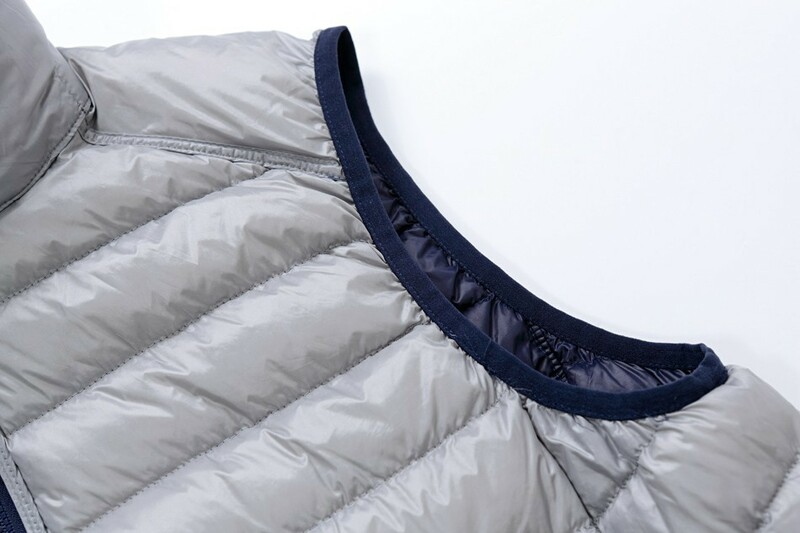 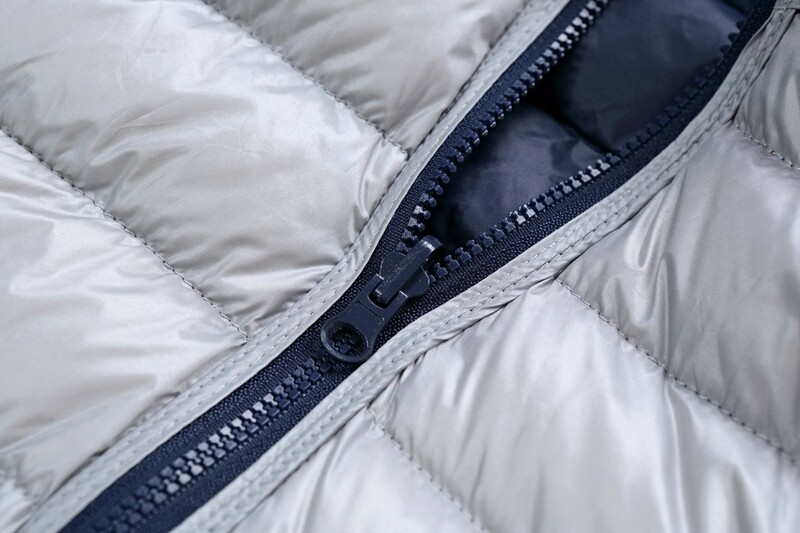 This duck down vest contains 90% white duck down. 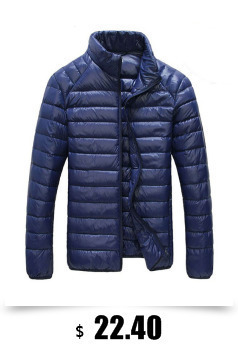 It means 100g material contains 90g white duck down. 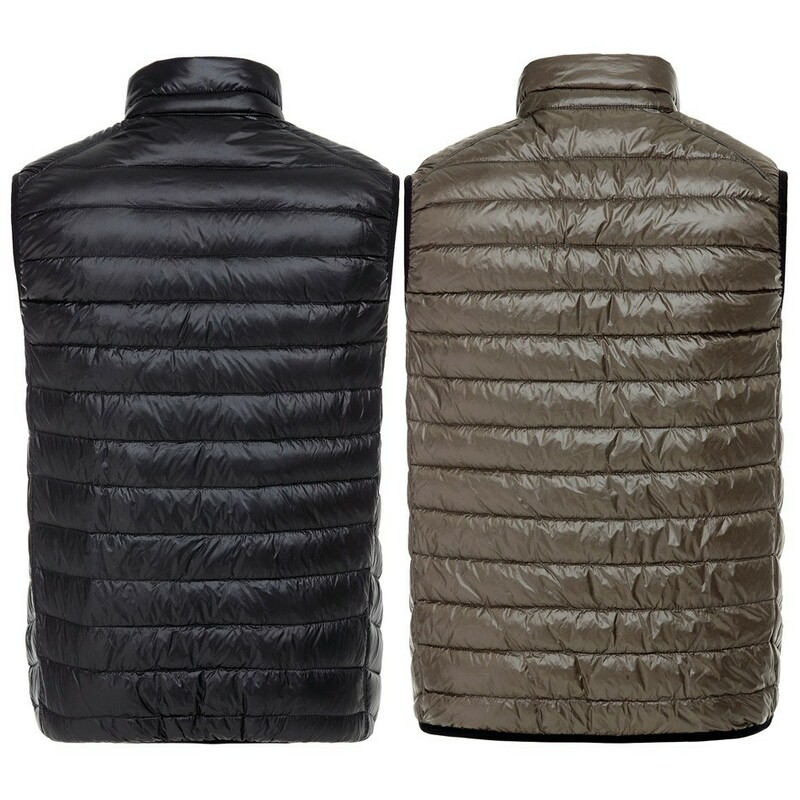 90% white duck down, it’s the highest level and the best warm. 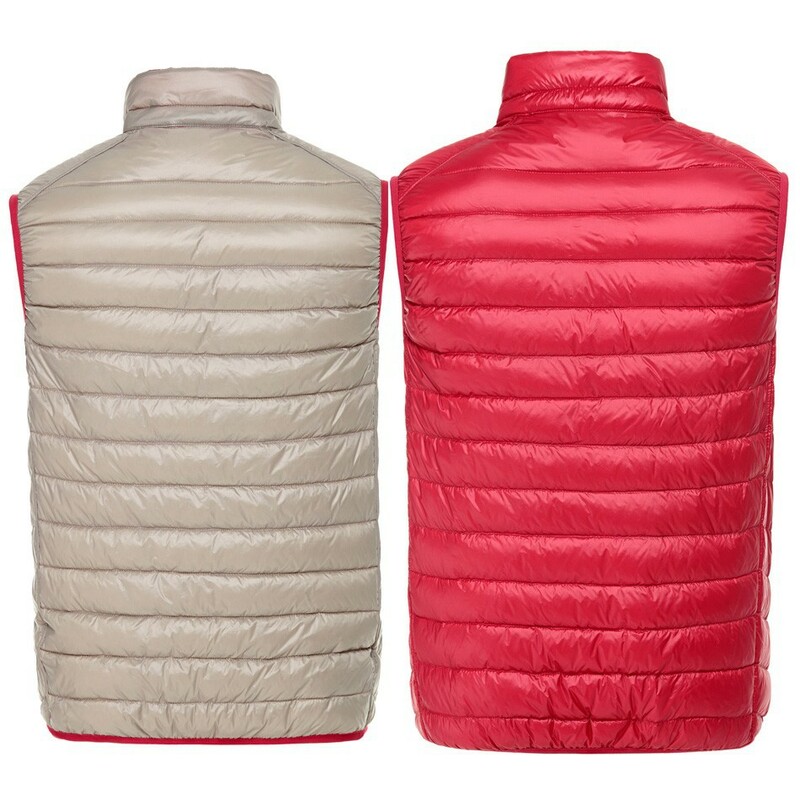 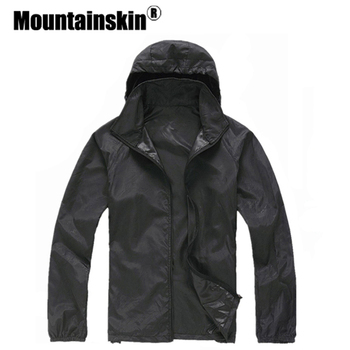 This is in Asian size, 2 size smaller than Russian/ European/ U.S/U.K size, choose 2 size up than usual.You can choose size according the sheet.